Wildomar Mobile Home Park. There are 9 separate rental units all owned by the park. This park sits on two separate lots ( 366-182-001/002). The park has city water and power available and has two separate septic systems for sewage. ( Buyer to verify all MLS information)There are two separate power panels, one located in the front of the park and one panel is in the middle of the park. There is a small area in the front of the park that is used as a playground. It has no playground equipment on it. Manufactured homes are not on a permanent foundation. Owners may carry back a note and first trust deed. 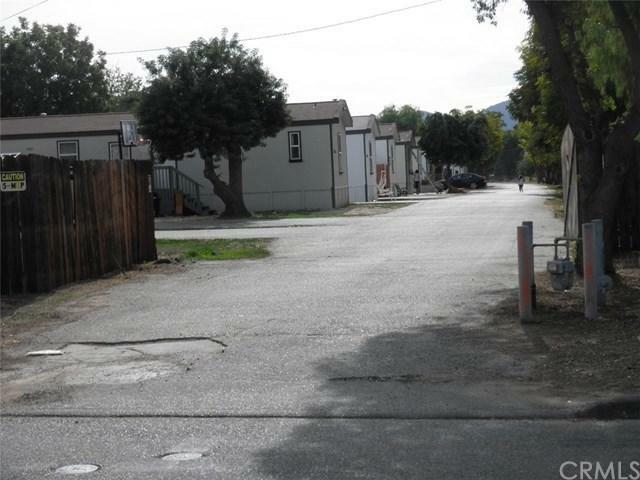 Each manufactured home is registered with HCD, Housing and Community Development. (The estimate for the utilities expenses are from January 2018 through mid December 2018, not a full year yet.) As per seller, 8 of the single wide manufactured homes are 2005 models.